In this week’s news wrap the IUCN has updated the status of mountain gorillas, officially changing them from ‘Critically Endangered’ to ‘Endangered’, though the list also reveals that giraffes are in serious trouble; the IUCN also stated that certain Lake Malawi fish species are at risk of extinction; a new parliamentary report has called for a ban on captive lion breeding for hunting and the lion bone trade in South Africa; China has now postponed the lifting of a ban on the trade of rhino horn and tiger parts for medicine and other uses; the African Carnivore Initiative has been established to help conserve Africa’s largest carnivores; and more than 400 buffaloes drown in the Chobe River. There are more gorillas in the mist – a rare conservation success story, scientists say. After facing near-extinction, mountain gorillas are slowly rebounding. On Wednesday, the Switzerland-based International Union for Conservation of Nature (IUCN) updated mountain gorillas’ status from ‘Critically endangered’ to ‘Endangered’, a more promising, if still precarious, designation. There are now just over 1,000 of the animals in the wild, up from an estimated population of 680 a decade ago. 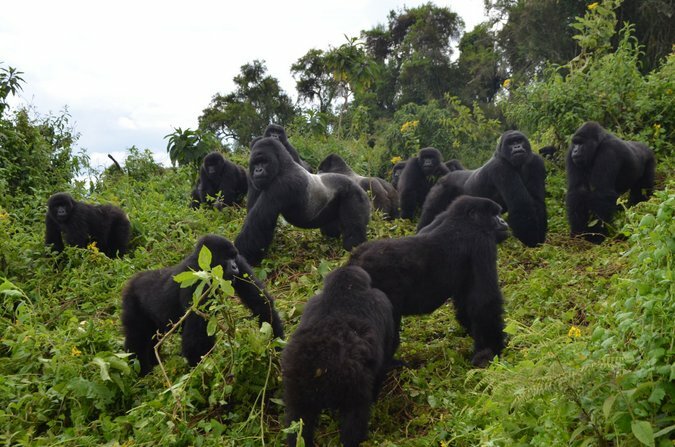 “In the context of crashing populations of wildlife around the world, this is a remarkable conservation success,” said Tara Stoinski, president and chief scientist of the Dian Fossey Gorilla Fund. Fossey, who died in 1985, had projected that the primates may be extinct by 2000. 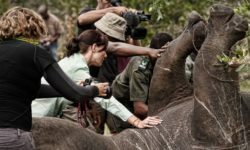 Instead, their populations have been slowly increasing thanks to sustained and well-funded international conservation efforts. The International Union for Conservation of Nature (IUCN) Red List of Threatened Species is once again drawing attention to the plight of giraffe. 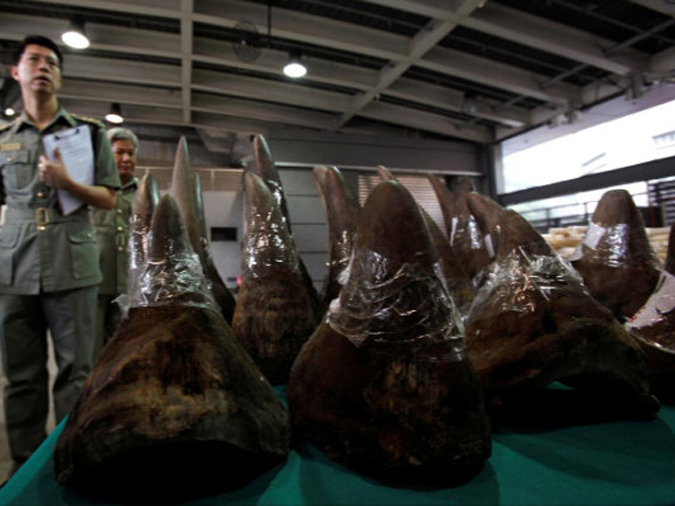 The IUCN Red List reveals that they are in serious trouble, with some now being considered as ‘Critically Endangered’. 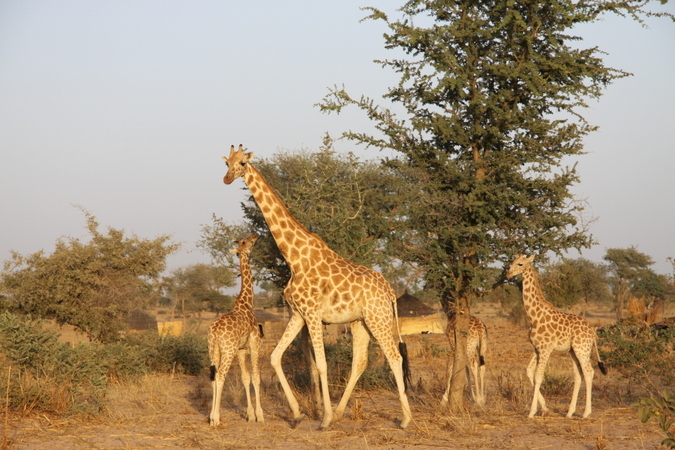 Many people first became aware of the declining numbers of the iconic giraffe when they were uplisted to ‘Vulnerable’ on the IUCN Red List in 2016. Today’s IUCN update comes as a further reminder that some of the currently IUCN-recognised giraffe subspecies are in real trouble. The latest update of the IUCN Red List of Threatened Species has revealed that overfishing is causing fish species in parts of the developing world to decline. According to the updated list, 54 fish species from two important fisheries are threatened by unsustainable fishing. Nine percent of the 458 fish species assessed in Lake Malawi are at high risk of extinction, causing concern for regional food security. 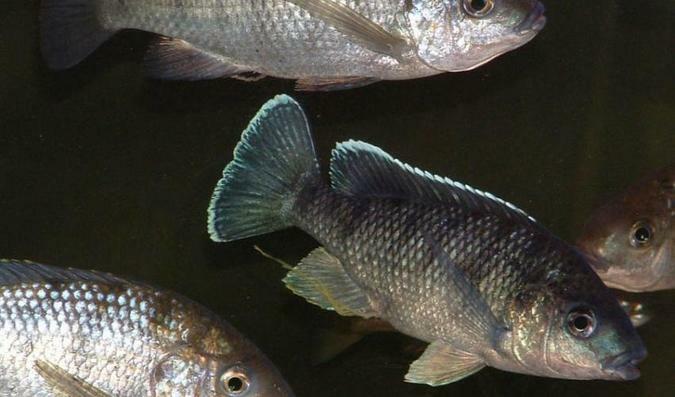 Three out of the four species of Chambo (Oreochromis karongae, Oreochromis squamipinnis, Oreochromis lidole) – Malawi’s most economically valuable fish – are ‘Critically Endangered’. A new parliamentary report has called for a ban on captive lion breeding for hunting and the lion bone trade in South Africa. The Portfolio Committee on Environmental Affairs (PCEA) on Thursday, 8th November, adopted a report of the two-day colloquium that was held on captive lion breeding and the hunting of lions for bones on 21 – 22 August 2018. The PCEA requested that the Department of Environmental Affairs urgently initiates a policy and legislative review with a view of putting an end to the practice of breeding lions for hunting and the bone trade. 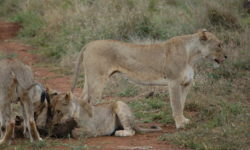 Entitled Captive Lion Breeding for Hunting and Bone Trade in South Africa, the 24-page report found that captive lion breeding held no conservation value. 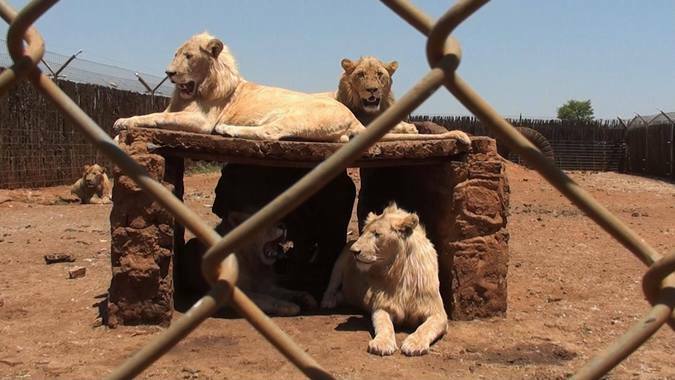 There was no evidence to support the flawed, minority-held, argument that the captive-bred lion industry is “a well-regulated, manageable industry that contributes way more positively to South Africa than negatively”. 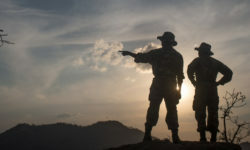 Environmental groups said lifting of the ban would be disastrous for endangered rhinoceros and tiger populations, even if the animal parts were only sourced from those bred in captivity. The “detailed regulations for implementation” of the October change had been “postponed after study”, the official Xinhua news agency reported, citing State Council Executive Deputy Secretary-General Ding Xuedong. 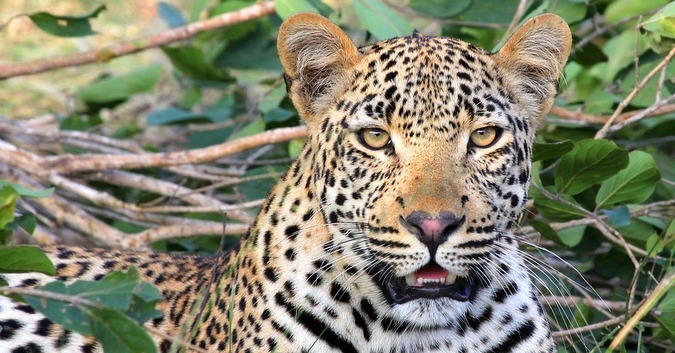 More than 30 countries hosting African wild dog, cheetah, leopard and lion met in Bonn from 5 to 8 November 2018 to establish the African Carnivore Initiative. 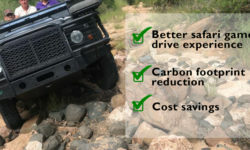 The initiative constitutes the first Africa-wide commitment towards saving African wild dog, cheetah, leopard and lion. More than 400 buffaloes have drowned in the Chobe River that forms the border between Namibia and Botswana. 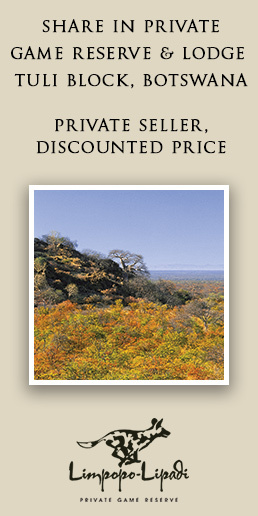 Reports say that the incident happened on Tuesday along the border of the Chobe National Park. Initial investigations suggest that an exceptionally large herd was grazing at night in Namibia when a pride of lions chased them, causing the herd to stampede into the Chobe River in an area with steep river banks. It is estimated that more than 400 buffalo drowned, probably as a result of large numbers of buffaloes panicking and trampling others in their attempts to climb the steep river banks. 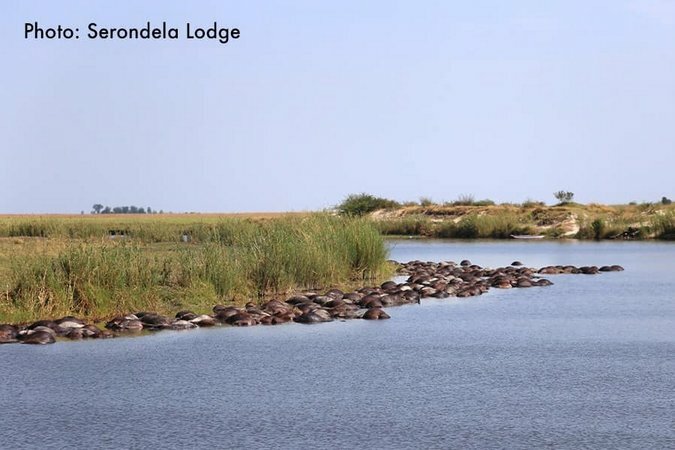 Mass drownings of wild animals are not unusual occurrences when several factors occur simultaneously, and they have occurred before on the Chobe River, notably off Sedudu Island. The large number of drownings in this case is unusual though, and a reminder of nature’s unpredictability.